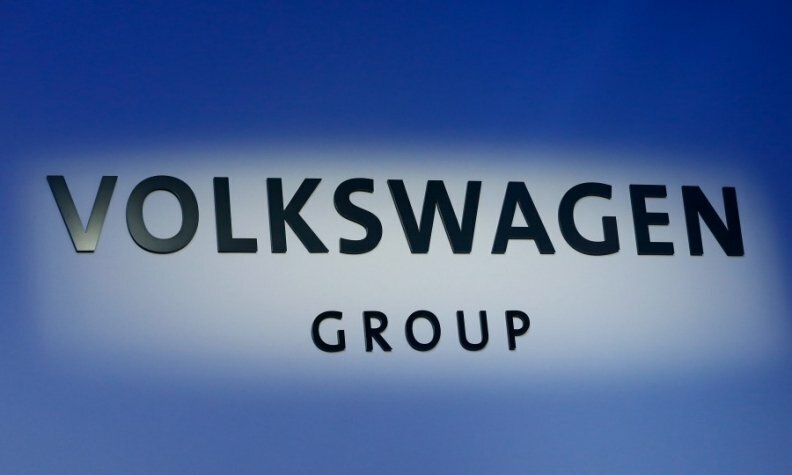 FRANKFURT -- Volkswagen Group said its global vehicle sales fell 0.9 percent last month as growth in the U.S. and Russia failed to offset declines in China and Europe. Sales of the automaker's multi-brand portfolio including Audi and Porsche models were 686,900 in February, VW said in a statement. Group volume fell 1.9 percent in China as issues with local Audi dealers depressed sales results, but VW expects the market to turn around in the coming months. "We expect that we can once again look forward to healthy growth in China this year," VW sales chief Fred Kappler said in the statement. Volume in Europe dropped 1.5 percent, while sales in the U.S. market rose 13 percent as the automaker continues to try and resolve its emissions-cheating scandal. Sales in Central and Eastern European increased 12 percent, boosted by a 6.3 percent rise in Russia. In South America, volume rose 4.1 percent, but Brazil, the region's biggest market, saw a drop of 8.9 percent. Among the group's brands, the core VW marque saw the biggest drop with sales down 2.6 percent. Audi's sales slipped 1.1 percent while Skoda gained 3.1 percent and Seat sales rose 11 percent, boosted by the brand's Ateca SUV. Porsche's volume increased 6.4 percent. Two-month group sales fell 2.6 percent to 1.5 million.